Rock and Roll Jamz is a music program that teaches children as young as 4 how to play an instrument in the setting of a rock band. Band members rotate on drums, electric guitar, and keyboard as they prepare to sing and play in an end-of-session concert. 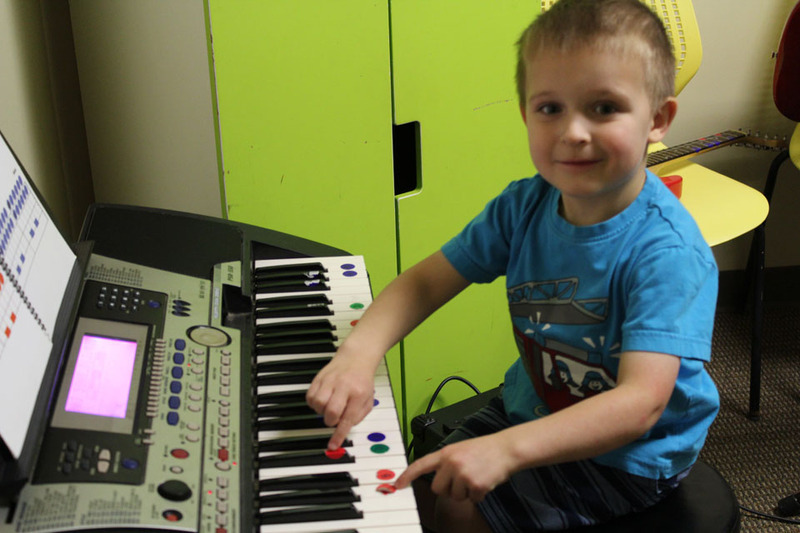 Children learn how to read color-coded standard music notation while playing on modified instruments for smaller sized hands. The programs song book is comprised of instrumental rock songs written specifically for the program. Easy-to-play songs allows these young rockers immediate access to performing and singing in a rock band. The program creates a unique experience by combining instruments, theory, singing, ensemble performance and rock ‘n’ roll fantasy all rolled into one. 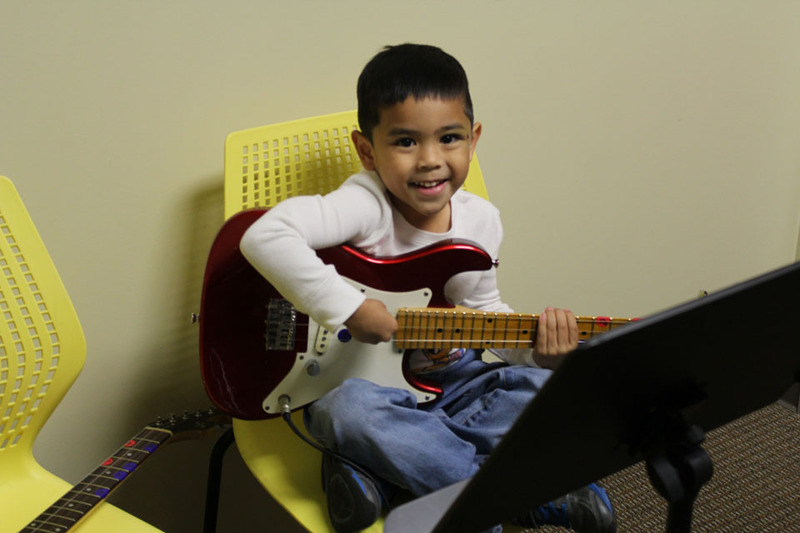 All instruments are provided by Natomas Music Square and there are no practice expectations outside of the class.